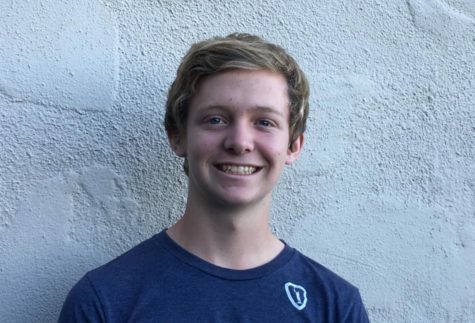 Alex English is a sophomore at Carlmont who plays soccer and lacrosse. Alex loves to be outdoors and scuba dive. He spends his free time with friends and his dog, Scamp.